Hello and welcome to this week's So This is Scrapbooking! 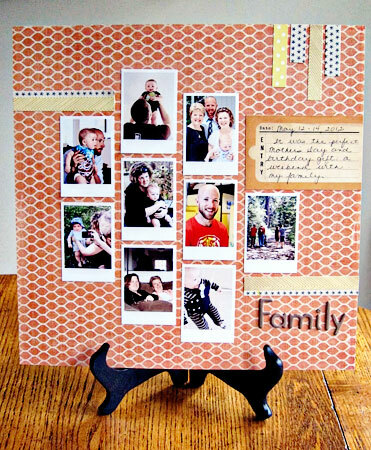 when we take a peek behind the scenes of a scrapbooking life. Today I'd like to introduce you to a very talented friend of mine: Karen, I was delighted when Karen said she would like to tell her story as part of our series. She scrapbooks, she makes cards, she takes gorgeous photos and she shares it all on her blog Random Reflections. But I'll let her tell you the rest.. This is a tale of how one thing leads to another. As a child, I had no particular talent in art and my pursuits were pretty much limited to coloring in images in coloring books. The rural school I attended did not offer art classes, and I grew up thinking I didn't have much creative talent to offer. Sewing was my sole creative outlet until the mid-1990’s when a colleague of mine brought in a hand-made card she had created with rubber stamps. I was immediately intrigued and after a short demonstration, I was hooked. Creating cards for friends and family has been a passion for the last 15+ years. I've been lucky enough to be Stamper of the Month at a local stamp store (now sadly closed), published in several issues of Paper Craft Magazine, and love to get together with friends to craft. For many years, my only source of inspiration were the magazines on stamping. After awhile, I felt like I needed some new ideas, and picked up a copy of Simple Scrapbooking. The color inspiration, articles on type, and design certainly applied to card making. But, I thought, surely the supplies I used for card making could be used for scrapbooking as well. Hah! What I’ve found is that scrapbooking has created a whole new list of needed supplies. I completed my first album in 2001 after a trip to the southwest. It’s still one of my favorites, as is scrapping our travel adventures. Travel, photographic adventures like Capture Your 365, and family are the main focus of my scrapbook pages. Shortly after completing a scrapbook of a road trip across the United States in 2008, I was offered a spot on a design team for ScrapMart, an online crafting supply site. I was a member of that team for two years, and loved the challenge of creating with new products, and especially the opportunity to attend CHA. But that wasn't quite the end of the creative journey. It didn't take long to figure out that if my photography was better, I’d be much happier with my scrapbook pages. Now photography takes up as much of my creative time as either of my papercrafting hobbies. 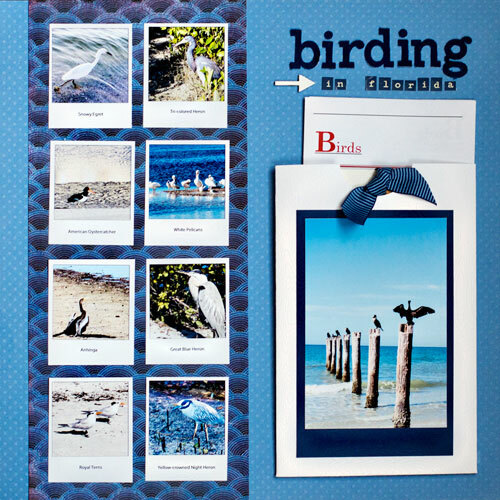 Here’s a layout of shore birds I captured during a recent trip to Florida. So This is Scrapbooking. Thanks Karen! Aren't her photos beautiful? Drop by her blog to see more and say hello. You'll be very welcome! Karen's talent with paper and her Silhouette always blows me away. I have so many of her ideas pinned to Pinterest! excellent! 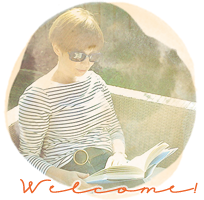 Thank you for introducing me to Karen, now I have another blog to read - Yay! I've heard of more and more people that started scrapbooking via card making. I did the opposite. Loved hearing about your story, Karen. I'm going to check out your blog. It's interesting to read how people start out scrapbooking! I love Karen's blog....great to hear how she got started. So cool! I'm already a big fan of Karen's blog, and her beautiful work is always a pleasure to look at. I'm off to have a look at Karen's Blog! 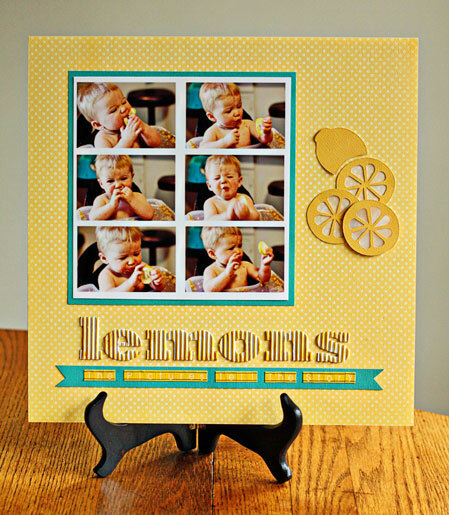 I always enjoy Karen's blog & cards & photography - great to read her story here this week! Karen is just wonderful! I love her blog, her photos, her cards and her pages - a great choice to have her here Sian! It's so fun to see all my friends here! I also began scrpbooking seriously in 2001. Hard to believe it's only been 12 years. Thanks for sharing my work here, Sian! It's a real honor! Karen, you make such beautiful work and your photos are always stunning. So nice to hear your story. It was great reading how Karen's crafts evolved into each other. Off to check out her blog. another card maker turned scrapper here - who now tries to improve my photography. Tis a fun route, thanks for sharing your story!